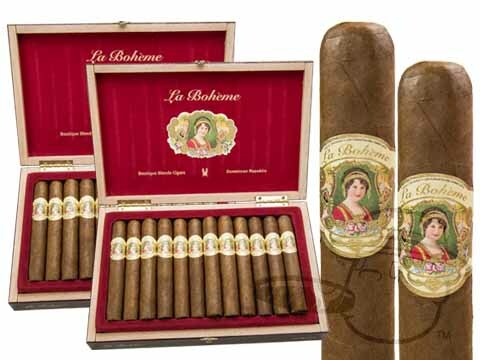 Featuring a flawless Ecuadoran Habano wrapper, La Bohéme is made with Dominican tobacco grown from Cuban seeds and is billed by brand owner Rafael Nodal as not only being medium to full-bodied in strength, but completely different from anything in Boutique Blends' portfolio. 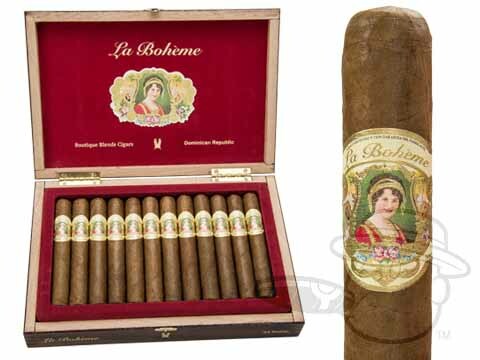 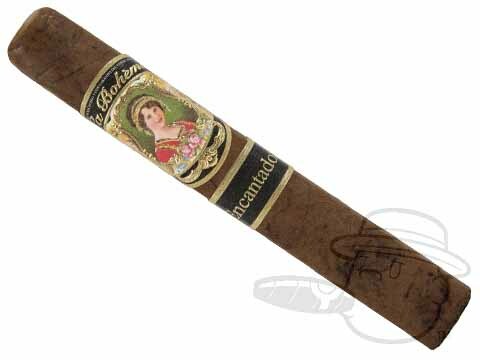 Named for Nodal's favorite opera, he explains the theme of La Bohéme as "Uniting my 3 life passions, my love for Music, my love for Cuba and my love for Cigars. 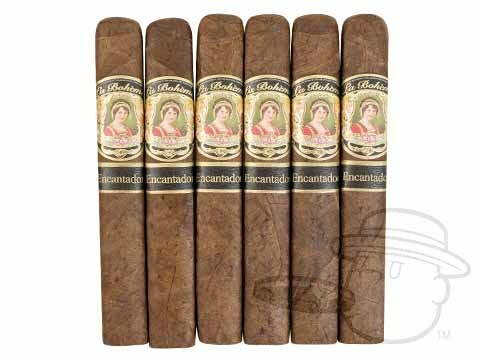 This blend is perfect, just, perfect."